This was a request by GoldenBoots6. 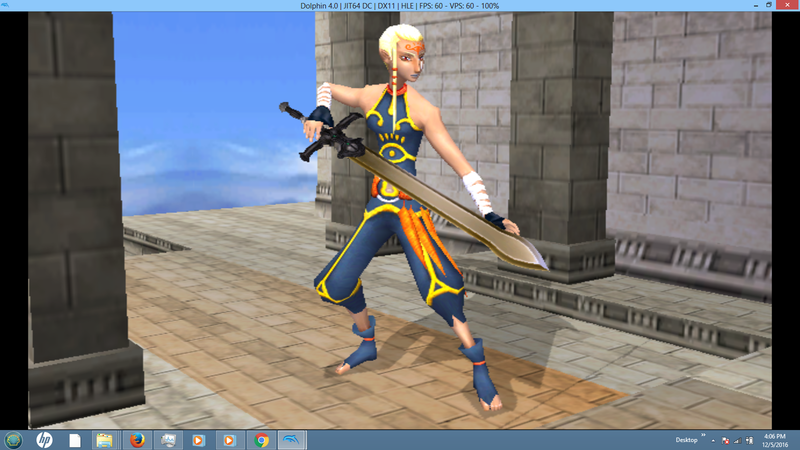 A request by GoldenBoots6, this mod ports Angelglory's and KTH's Impa import to Ike. With shadow, camera, model and boundaries updated. Edit 9/15/16: Fixed boundaries, tweaked clouds and connected the island. Updated for Project M use. Now the announcer from the fan-game Super Smash Bros. Crusade is available for Brawl! And yes, that is my voice. Here it is: Cooke Country from Kirby's Return to Dreamland. This was the best I could manage with my feeble skills, so enjoy it as best as you can! Want DK to sound like DK? Then you've come to the right hack! This only works with the Replacement SoundBank Engine code, so go get that first! Want Diddy to sound like Diddy? Then you've come to the right hack! Want Bowser to sound like Bowser? Then you've come to the right hack! Want Samus to not sound like a robot when getting Star KO'd? Then you've come to the right hack! Want Sonic to be up to date? Then you've come to the right hack! 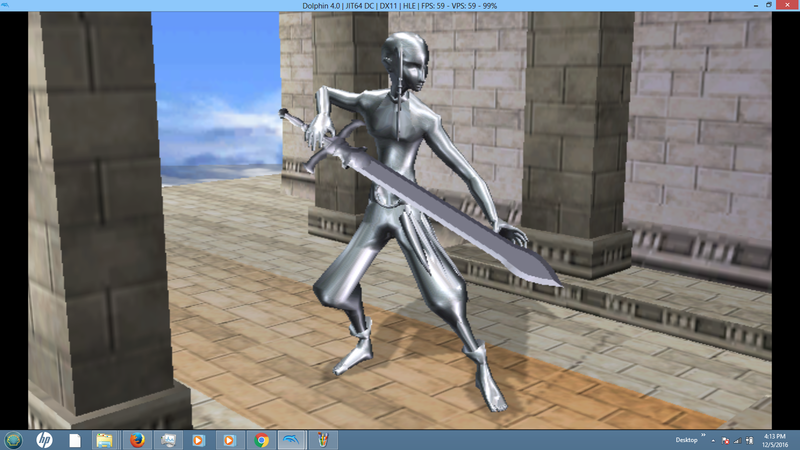 Model tweaked to fit Sheik better by me, rigged by KTH. Comes with FS eyes, metal and recolors. Tired of Brawl Ganondorf? Good! Have a new one! I did the model and pikazz rigged it and gave it the works. With each new Smash Bros. game comes a new Battlefield stage to go with it! The K. Roolest of Kings now comes in 6 varieties. Nothing's been changed aside from adding the new colors. TheBen created the playable Isacc over Link. I've used this hack for a while, so why not post it to the vault? 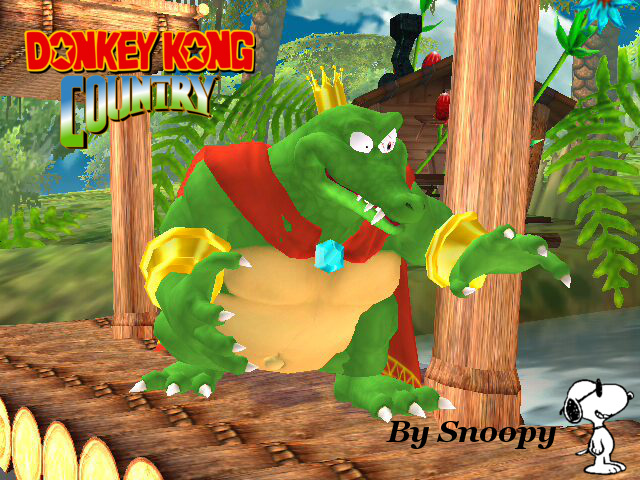 As requested by Angelglory, King K. Rool on Bowser. 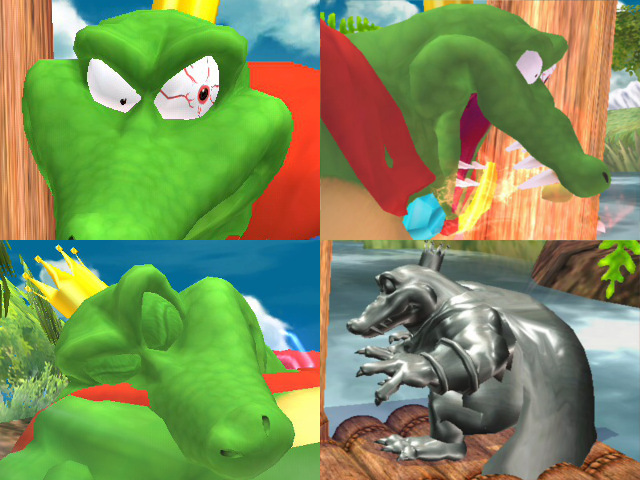 He t-posed and fit K. Rool to Bowser, and i did the rest. 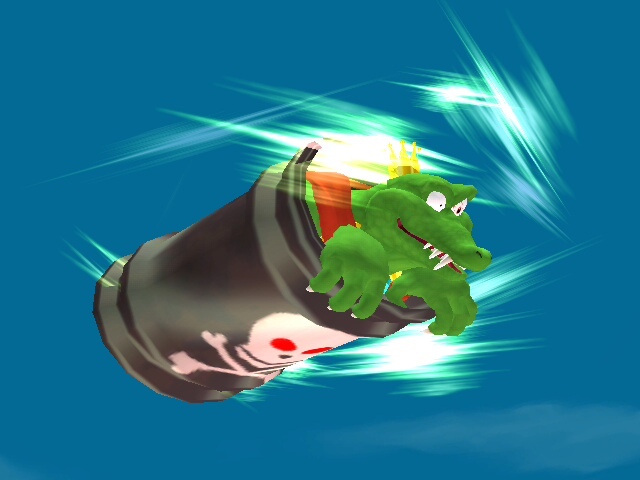 Has the usual, plus moving eyes, shininess, and K. Rool hiding in a Dumb Drum in place of Bowser's second shell. There had to be one, because it would require editing the PSA to not require the extra model. Also, he has some bone edits, so there may be issues with wifi. On a far, far away planet there's a peaceful little meadow sheltered by a majestic tree. Sounds like the perfect place for a picnic. Mind the ants though, they might not be ants at all! A Kirby stage crossed with a spice of Pikmin! Everything's so huuuuge! High above the earth and just below the heavens lies a legendary sky that some people don't even believe exists. Welcome to the Skies of Lore! This stage crosses Kid Icarus with Legend of Zelda! It's rather relaxing, isn't it? "Are You ****in' Kidding Me?" My first and worst model import. No FS eyes, No metal, No good shading. If you change anything to it, give credit. Woohoo, my first vertex that's more than a single edit! This is Veran, villainess of Legend of Zelda: Oracle of Ages. The character's been done before, but I couldn't resist the temptation to vertex one of my favorite baddies myself. It's not perfect, but this version shouldn't desync since no bones were edited. There's a small hole on the left side of her head, not noticeable unless you pause and look for it. Enjoy the hack, I'll probably have some edits of this in the future. Oh yeah, and don't edit this without permission. That includes team recolors, I can do those myself. Page created in 0.349 seconds with 137 queries.